Wellness and nutrition are both necessities on your journey to fitness. Visit us at American Family Fitness and start down the path to a healthier version of you. Are you ready to start the journey to a healthier you? 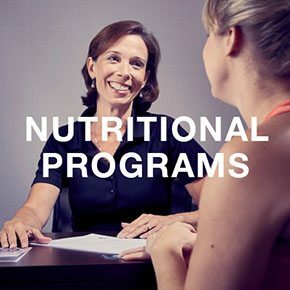 Our Midlothian gym will get you started down that path, and training options include nutritional counseling by registered dietitians. Exercise is fundamental, but when combined with wise choices in food, you will make even greater strides toward your weight loss and wellness goals. Through programs that help you learn how to "reboot" your lifestyle with healthier habits, including nutrition and exercise, American Family Fitness provides you with the tools you need to succeed. Take that first step today. 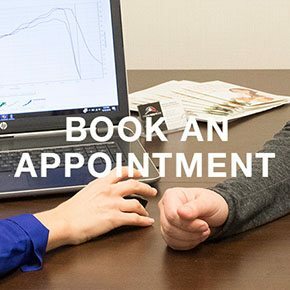 Our gym in Midlothian offers a $30 30-minute consultation with a registered dietitian to help determine your unique needs. You can then select from three programs: a 30-day Wellness Jump Start, a 90-day Wellness Reboot, or a 180-day Wellness Optimizer program. We also offer InBody testing and metabolic testing to determine your body composition. Have you made the decision to put your health first? Visit our Book an Appointment page to meet with a registered dietitian. We're here waiting to help! 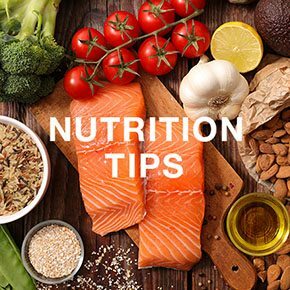 Registered dietitians at our Midlothian health club have put together recipes and suggestions for all types of nutritional eating plans, and will walk alongside you on your journey to wellness. Why wait? Take your first step to better health today.